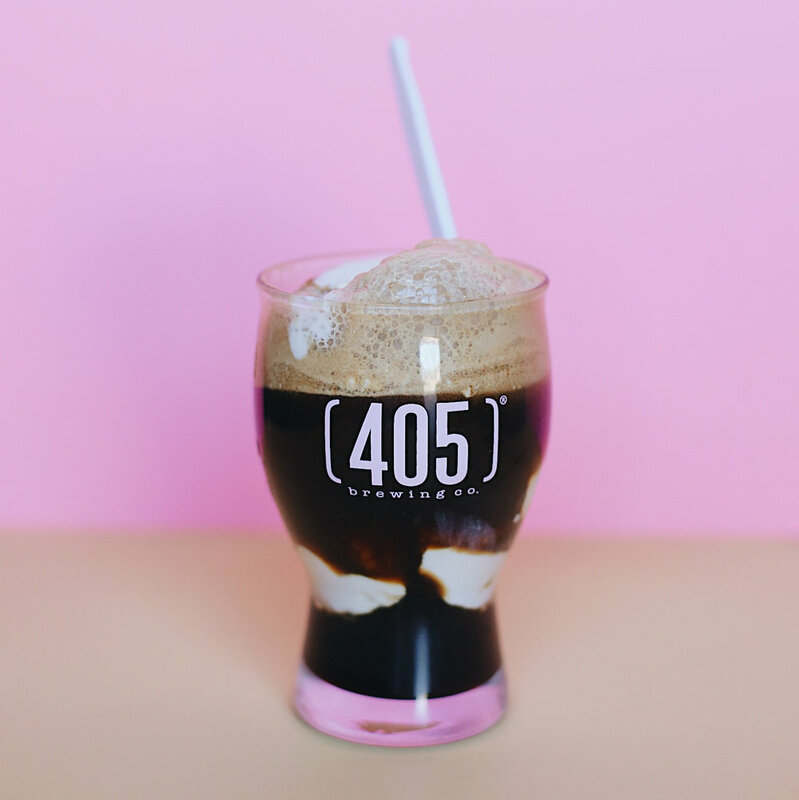 RustysCustardBeerFloats — 405 Brewing Co.
Two small businesses, one location! Rusty's Custard Factory will join us for Small Business Saturday to float your (405) Brewing beer with Pumpkin custard! Taproom open 12-5PM, Rusty's Custard Factory will start serving at 2PM.